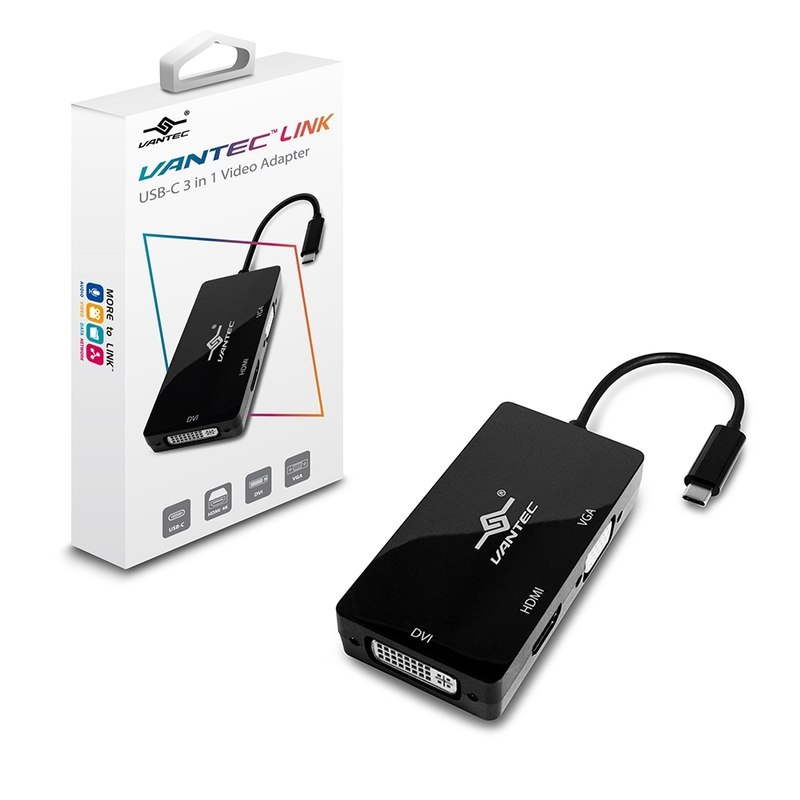 The Vantec Link USB C 3 in 1 Video Adapter combine 3 commonly uses video port into one simple USB-C adapter. 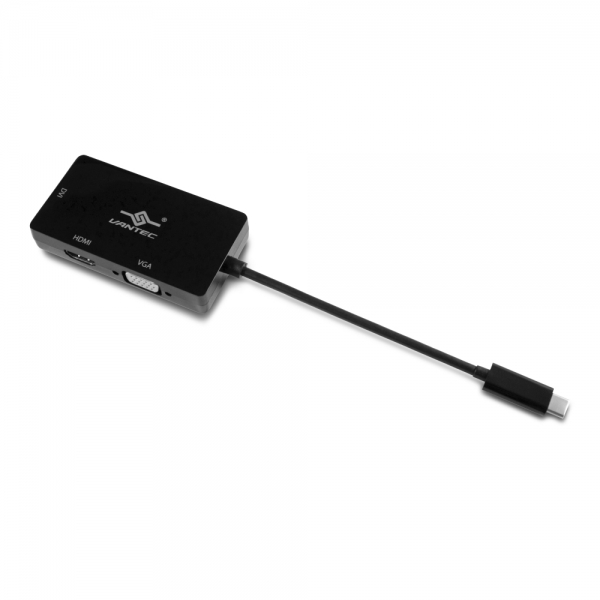 This comes in so handy when you have to do presentation on the business trips; this adapter will have the right port for you to connect to the display device. 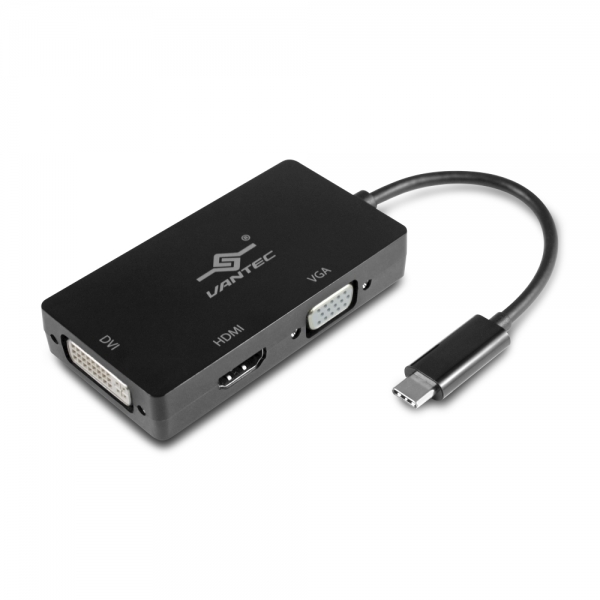 With this adapter, you can connect to the latest HDMI 4K, DVI, or VGA monitor/projector/TV at the highest resolution possible of that display device. 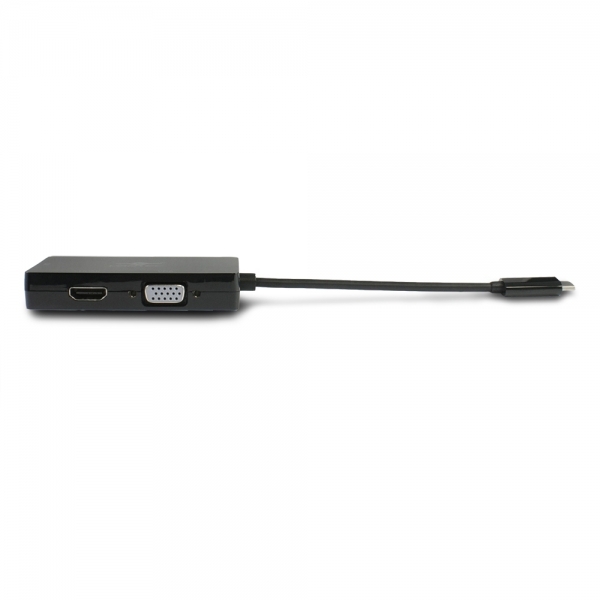 It is so easy to connect using the reversible USB-C connector and you do not need any other drivers or software. Just bring it with your laptop everywhere you go for the best presentation or just extending your display to get more work done. 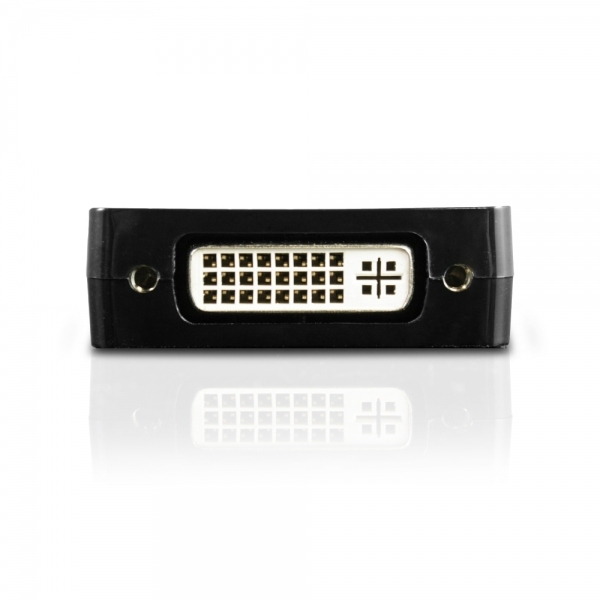 *Support only one video interface at a time.